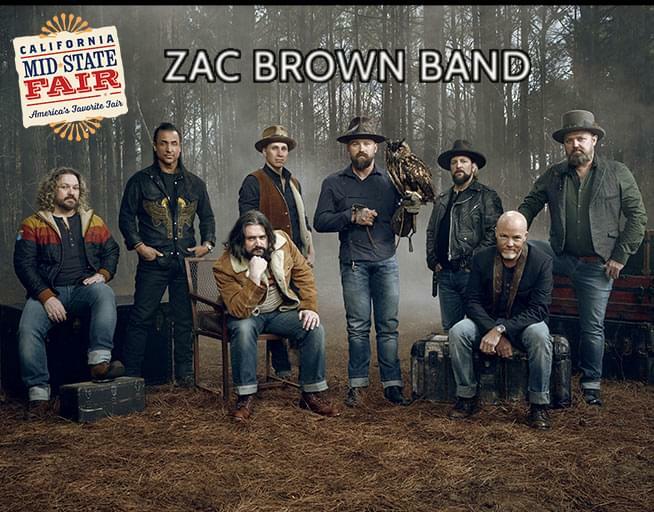 Zac Brown Band comes to the Chumash Grandstand Arena during the California Mid-State Fair in Paso Robles on Wednesday, July 24th at 7:30 PM. Tickets on sale now! Call 1-800-909-FAIR or online at www.MidStateFair.com.